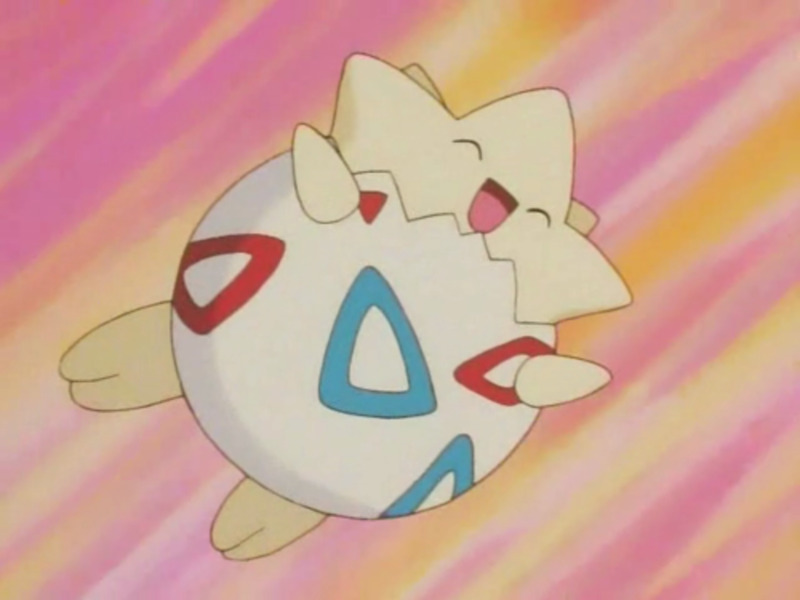 What Are the Worst Pokemon of All Time? As much as gamers love Pokemon, we've encountered a healthy number of forgettable wannabes throughout the years, creatures who serve little purpose beyond filling a Pokedex entry. Many hunger for a new evolution to pull them from the depths of obscurity, often lacking in stat totals and being near-unusable in battle. Nintendo has seemingly learnt from its mistakes, as most gimmicky units appear in the early generations. But with hundreds of monsters available, which do trainers inevitably bypass? These are the ten dumbest Pokemon ever made! 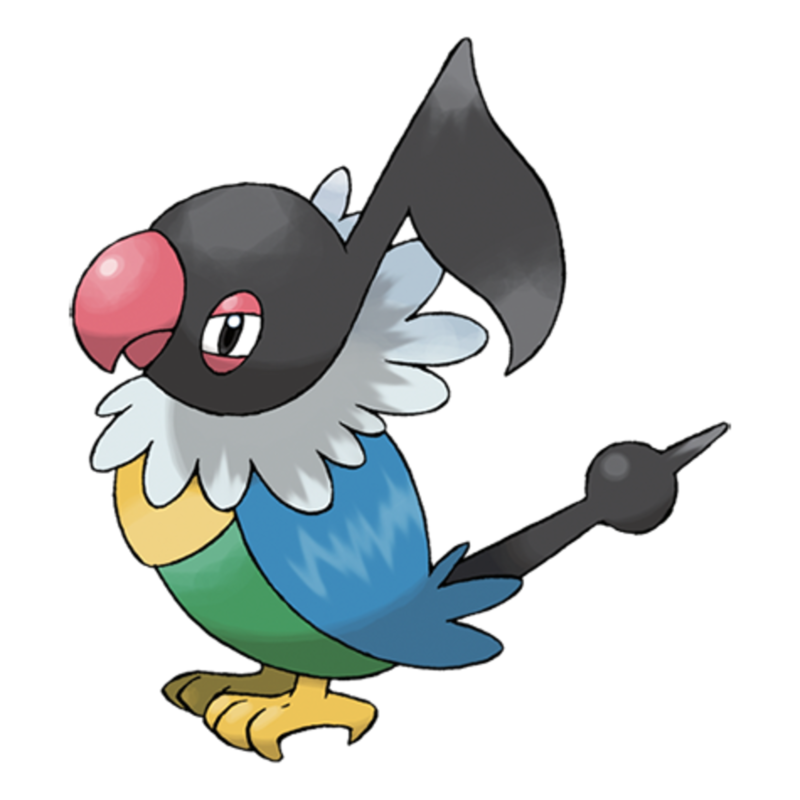 Chatot is the same old Normal/Flying Pokemon we've seen dozens of—but he never evolves. 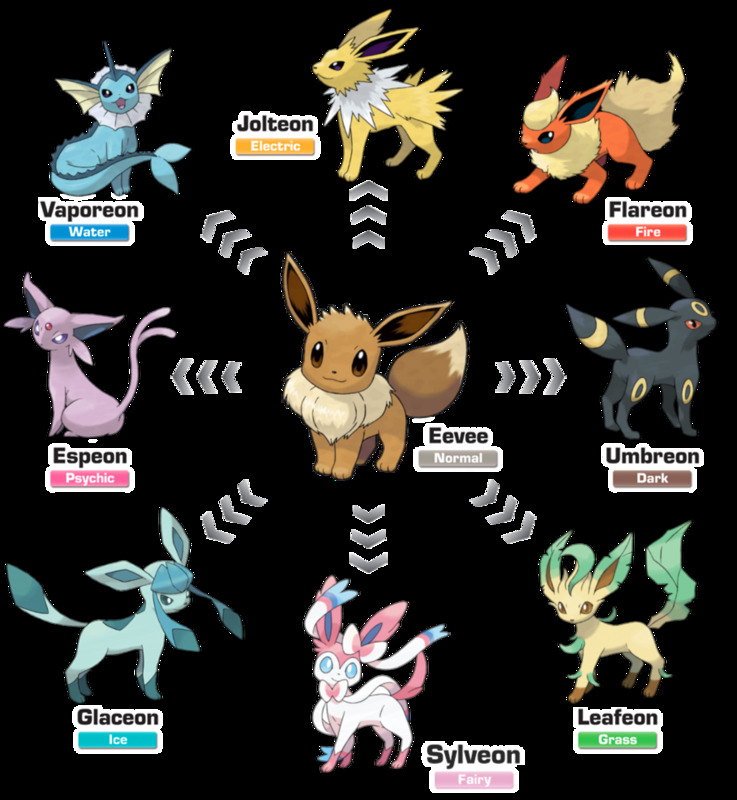 At least Pidgey, Hoothoot, Starly, and such evolve into stronger forms, making them viable throughout your adventure. In fact, Chatot is obtained rather late in Diamond and Pearl, appearing in Sinnoh's Route 222, which contains level 40-ish Pokemon. He's got lame abilities and a low stat total of 411, making him near pointless in battle. The only point of interest is his unique Chatter attack, but it's far too little to save this "catch and forget" straggler. They're the Pokemon we never knew we wanted—because we didn't. 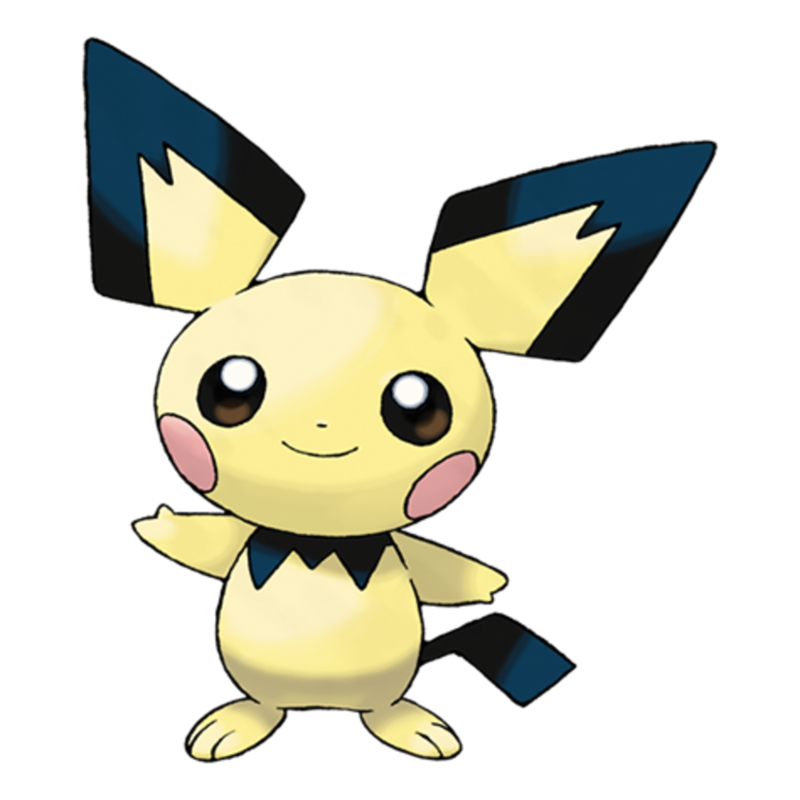 Did you have dreams for a possible third Pikachu evolution beyond the Raichu stage? Let Johto crush your hopes with its swarm of "baby" Pokemon, pre-evolutions generally introduced after their stronger forms. They aren't so offensive in cases like Togepi and Riolu, who arrive in the same games as their upgrades, but typically, these afterthoughts do little more than fill "slots" players wish has been given to new arrivals. If baby Pokemon have a saving grace, it's that they helped introduce the well-received breeding mechanic, but that doesn't dismiss their status as unnecessary downgrades on existing classics. When you catch this generation four unit, you might think he's Sinnoh's version of Pikachu, and you'll either need to level him or use a Thunder Stone to evolve. 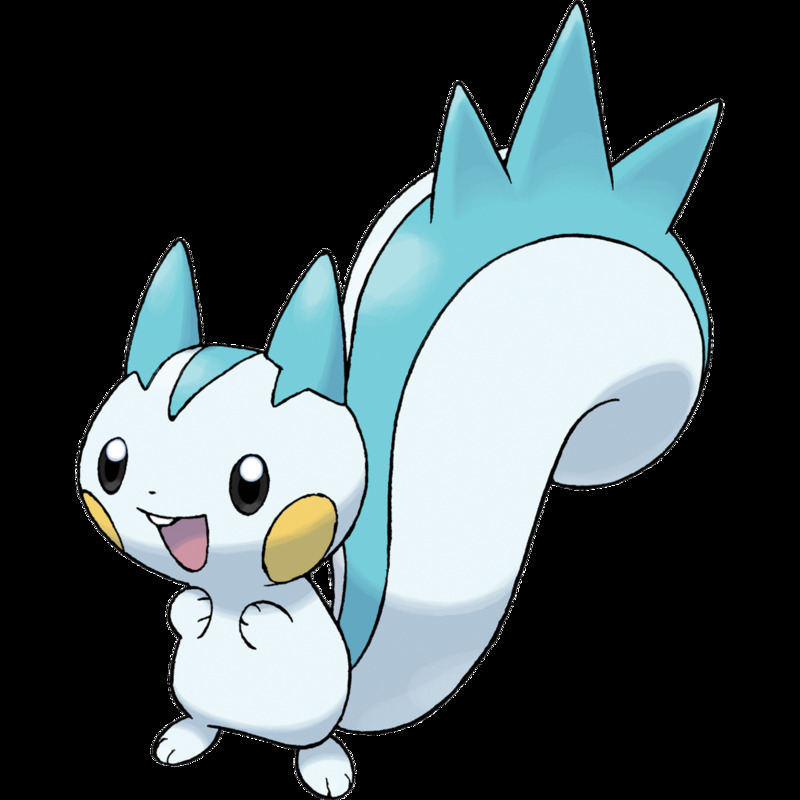 But nope, Pachirisu never transforms, maintaining his poor 405 stats throughout your adventure, leaving little reason to go with him over double evolve-capable Electric alternatives Shinx, Elekid, and Magnemite. Dedenne, Plusle, and Minun are similarly lackluster Electric rodents, but at least they have unique traits (Dedenne's Fairy type and Plusle/Minun's multi-battle potential) that slightly set them apart. 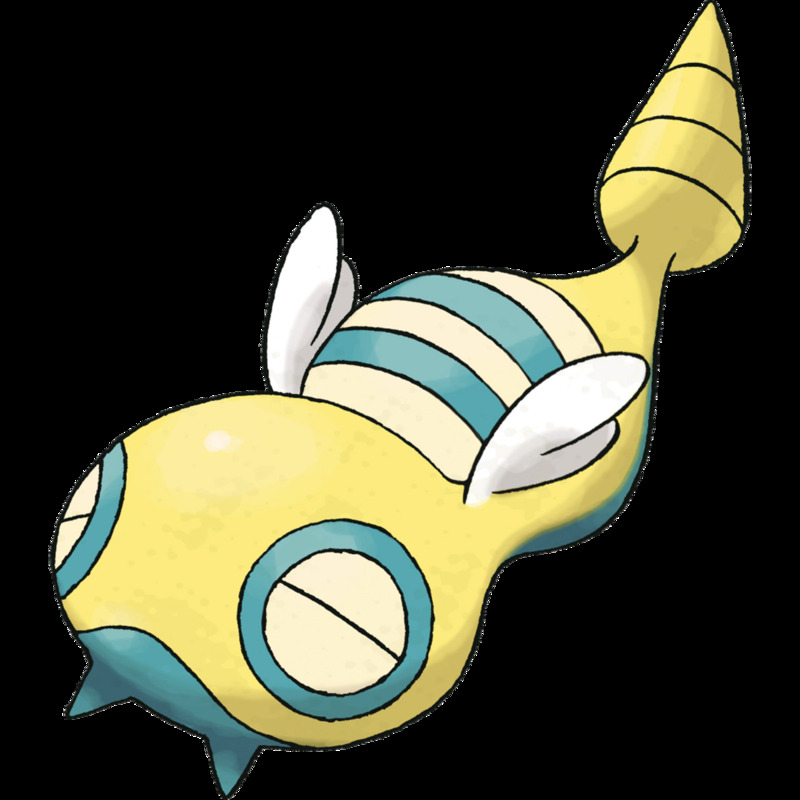 Dunsparce is a rare catch early in Gold and Silver, occasionally appearing in the Dark Cave. And your reward for obtaining him is...a disappointingly weak (415 stat total) Normal type who never evolves. Most early-game catches (especially rare ones) offer at least one upgrade, staying decently viable throughout your adventure, but Dunsparce never grows beyond his poor base. And remember that the generation two titles debuted before the internet's rise, meaning several Pokemon veterans (myself included) tried leveling a Dunsparce only to eventually realize he has no upgrade to work towards. Generation one overloaded on Normal/Flying Pokemon (Pidgey, Spearow, Doduo, etc. ), but at least they could evolve into better forms. Heck, even supposedly-flightless Dodrio could learn Fly and serve as your transportation. 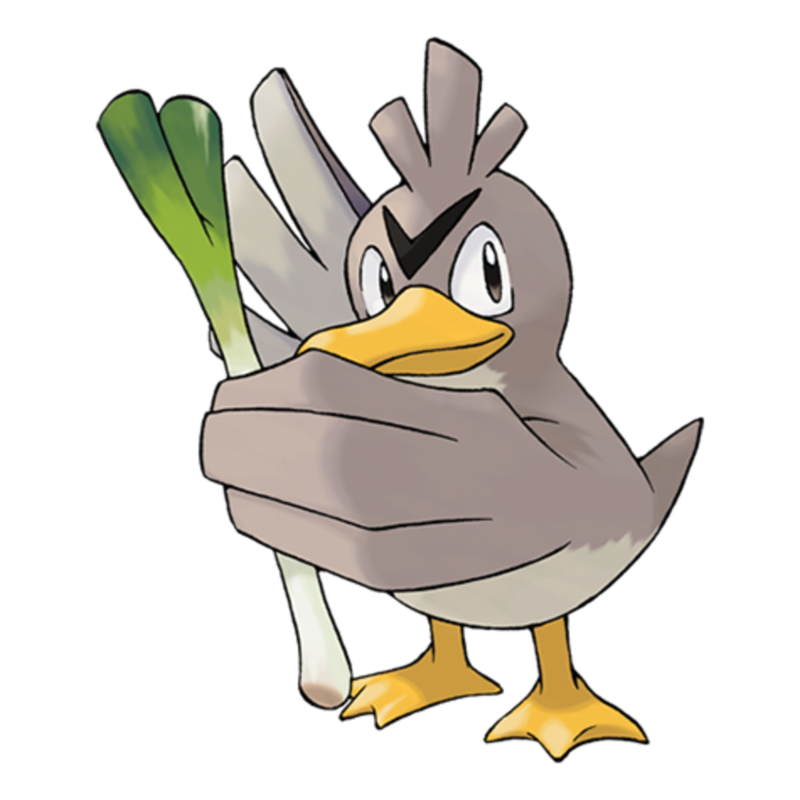 But then there's Farfetch'd, who carries an atrocious stat total, lacks evolutions, and is only obtained through a trade, essentially forcing you to swap a better Pokemon (Spearow) for a Pokedex filler. 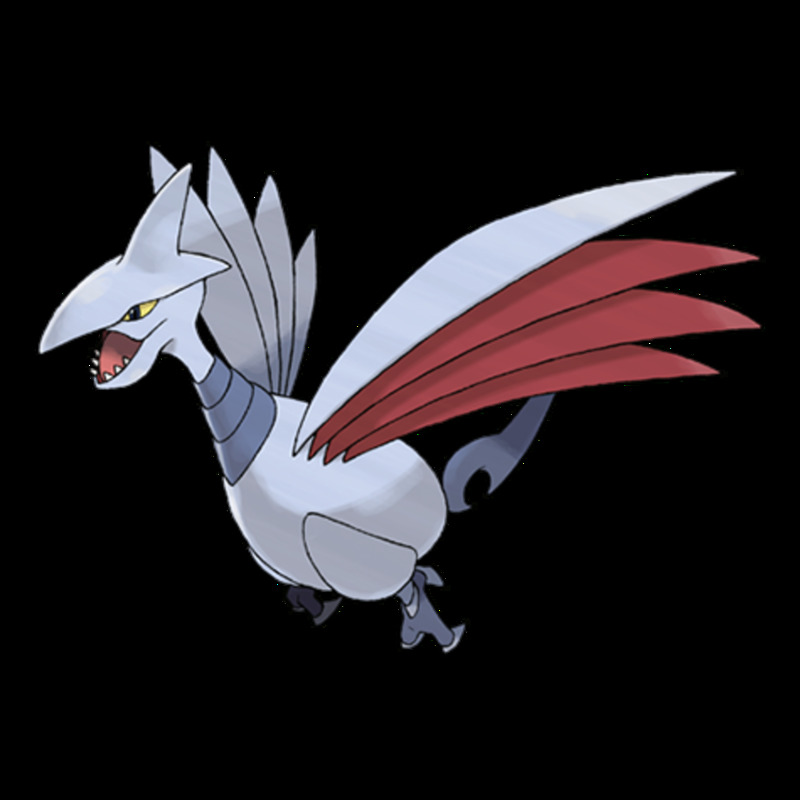 Plus, this occurs around the third gym, where Farfetch'd will be particularly vulnerable to Lt. Surge's Electric attacks. The only use for Farfetch'd is as an HM slave, learning Cut and Fly so your actual team doesn't have to, but even then, you might as well pick a superior warrior in case you ever get desperate in battle. 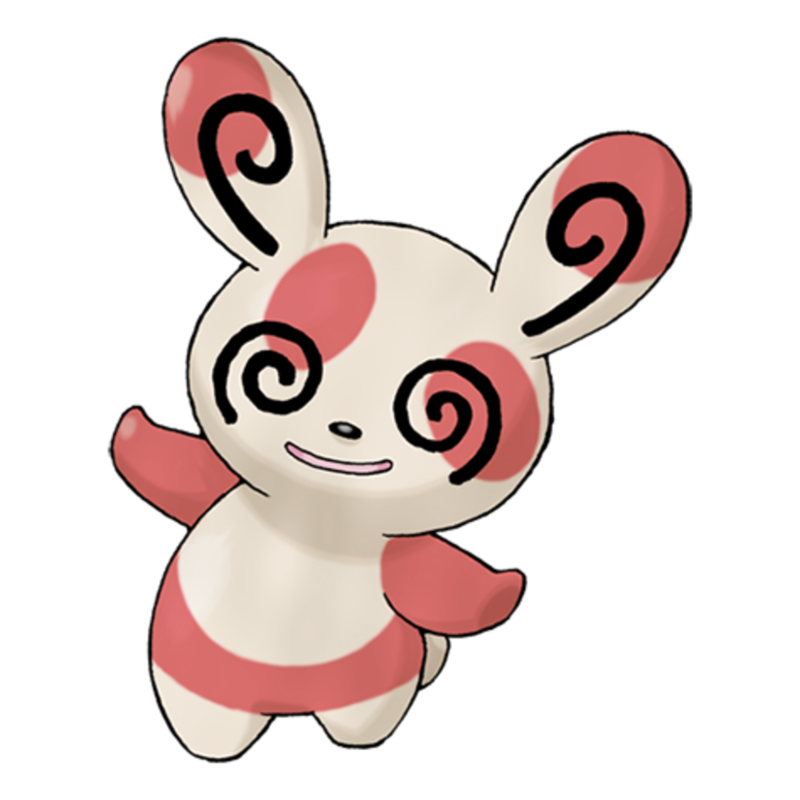 I usually like the Pokemon bears, but Spinda's a bland and pathetic (360 stat total) Normal type; you find him in Ruby and Sapphire long after your team has surpassed him. With no evolutions or real battle potential, Spinda's unique design catches the eye, but his incompetence soon overrides any charm. Now, Spinda does have the unique trait of special markings, meaning his red dots can appear in billions of different combinations. 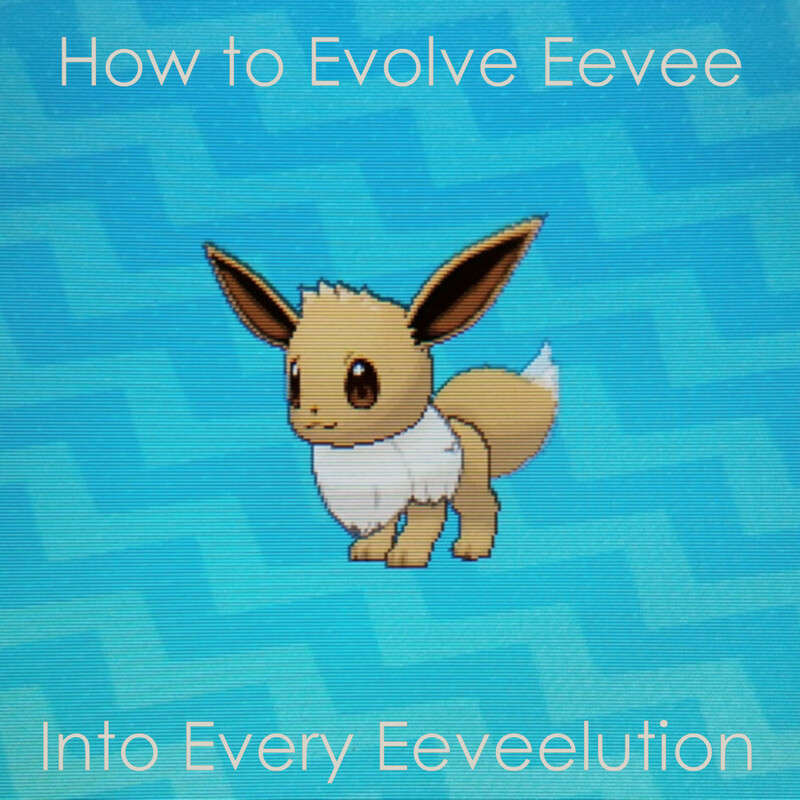 That's a cool idea that could really make a companion feel unique—too bad it's wasted on one of the weakest Pokemon ever made. Water Pokemon have always been some of the most abundant, meaning it's hard to stand out among their elite units. And Hoenn offers impressive leviathans like Wailord, Sharpedo, Swampert, and legendary Kyogre. So...why would anyone use Luvdisc? He wields a terrible 330 stat total that's geared towards speed, but all the agility in the world won't matter if you can't give or take a hit. 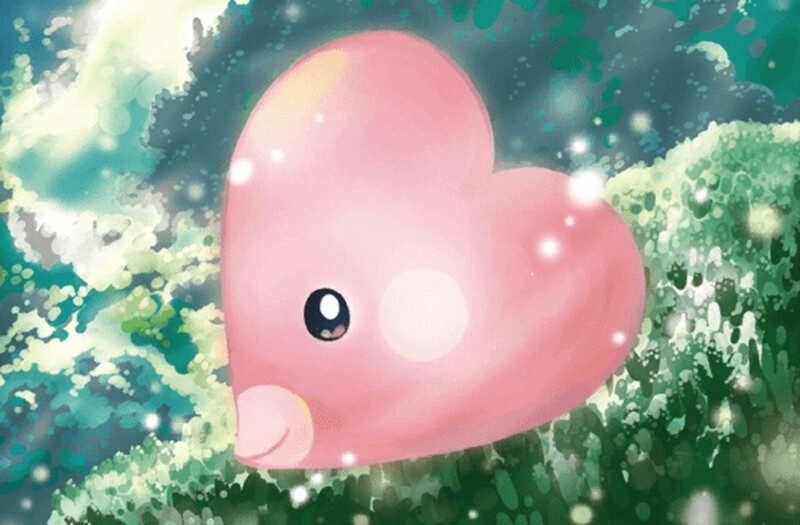 Lacking any evolutions, unique types, or even gimmicks, Luvdisc is essentially forgotten by fans. Players briefly thought he'd evolve into generation five's Alomomola (a far superior creature) due to their similar appearances, but for reasons unknown, the two families were kept separate. By himself, Manaphy is fine, serving as Sinnoh's 600-stat total legendary. But his bizarre ability to breed (most legendaries can't) results in Phione, a weaker (480 stat total) knockoff. 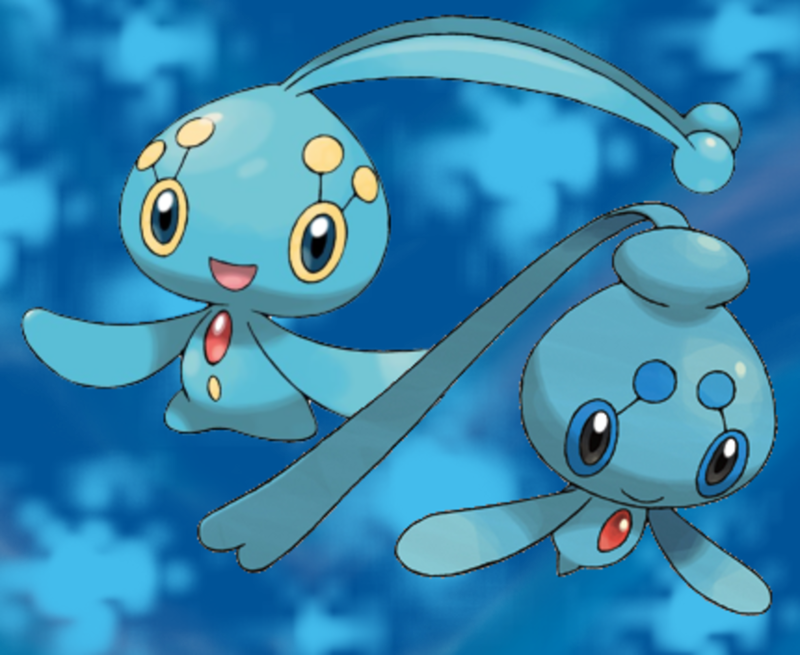 It'd be no problem if Phione could simply evolve into Manaphy, but he oddly doesn't, leading to confusion on whether the two are even technically related. And when Manaphy debuted, the only legal way to obtain him was a transfer from spin-off Pokemon Ranger. That's already annoying, more so when you realize you can't clone him despite his breeding capabilities. Essentially, Nintendo wanted to sell more copies of Ranger; even if you had a generous friend willing to provide a Manaphy egg, you'd only ever get rip-off Phione, requiring you to shell out more cash for the real prize. Early-day microtransactions, taunting naive youth to upgrade their imposter. Thanks, Nintendo! Delibird learns very few moves naturally, only bearing his unique yet terrible Present attack (which occasionally heals your opponent) and eventually Drill Peck. Sure, TMs and breeding can expand the list, but why bother for a weak 330-stat total bird who never evolves? And by the time you catch him in the Ice Path, you're approaching Johto's final gym, armed with a team well beyond this birdbrain's capacity. 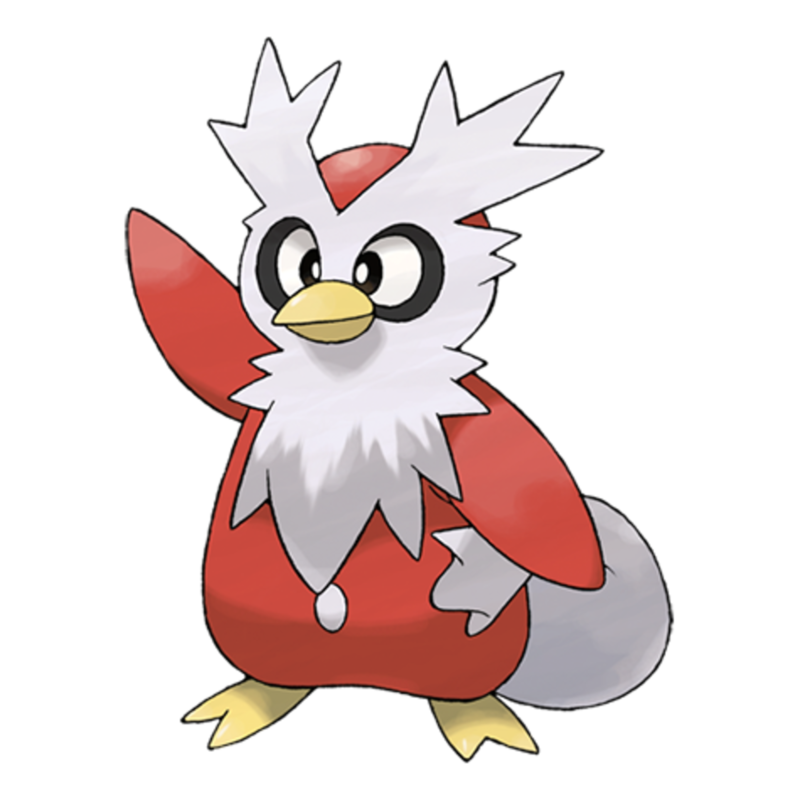 Delibird's one interesting facet is his rare Ice/Flying type; unfortunately, Ice is far better on offense than defense, meaning Delibird suffers several weaknesses (including a quad vulnerability to Rock) that make him even easier to beat. Generation two strikes again with this unnecessary loser. Unown has a lame stat total of 336 and only ever learns Hidden Power—not even TMs or tutors can expand his arsenal. 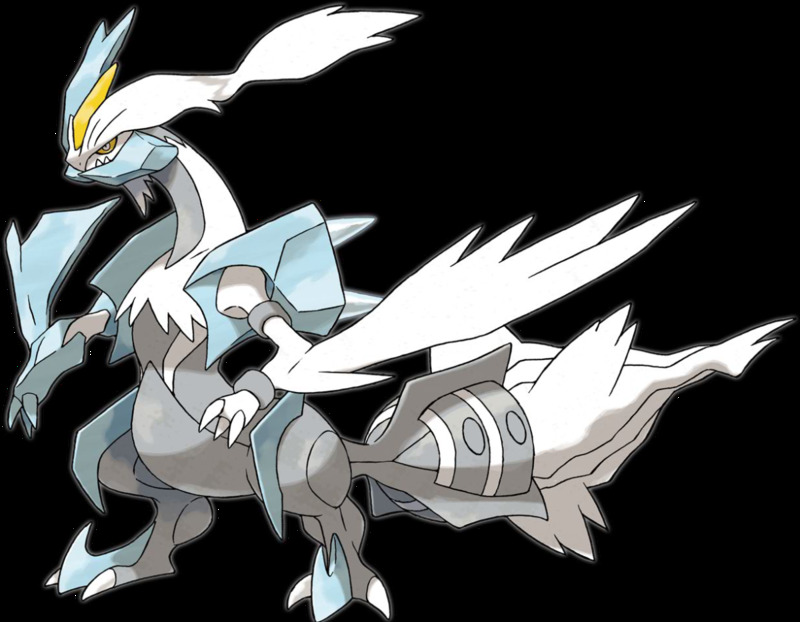 This makes him arguably the worst Pokemon in battle, restricting you to a single attack from a weak unit. 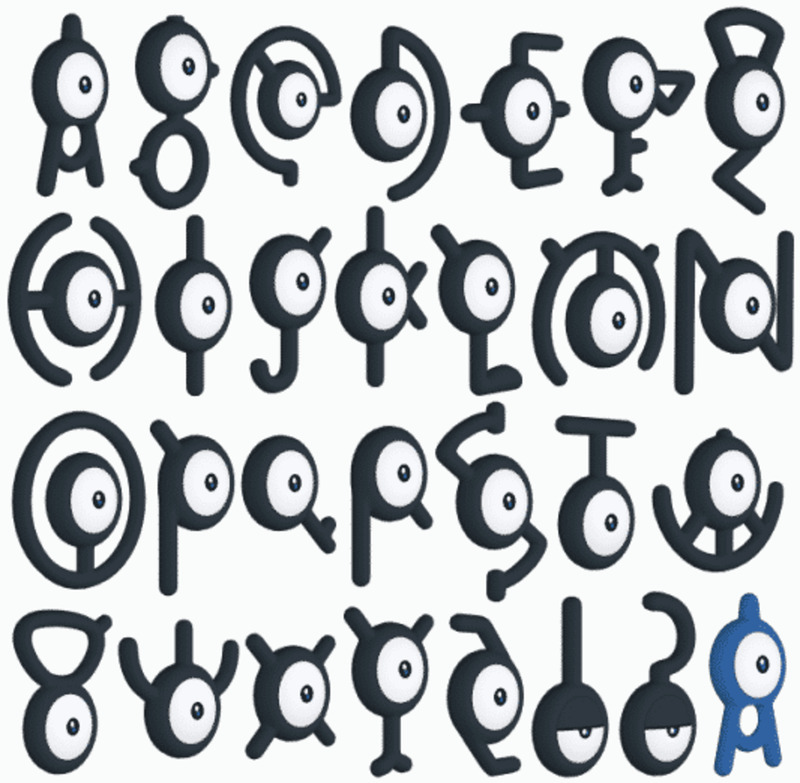 Unown's annoying gimmick are his 28 forms, one for each English letter plus two punctuation marks. They don't affect stats, type, or anything, making the patterns mostly pointless. But to truly catch 'em all, get ready to labor until you've successfully hunted 28 copies of the same worthless Pokemon. Your prize? Misery at what your life has become. Which Pokemon do you most despise? Many Pokemon have unique quirks—like Shuckle's mass focus on defense or Shedinja's risk with pseudo-invulnerability but 1 HP—yet they're far from unusable. Today's entries are much more grating, ranging from forgettable to aggravatingly gimmicked. 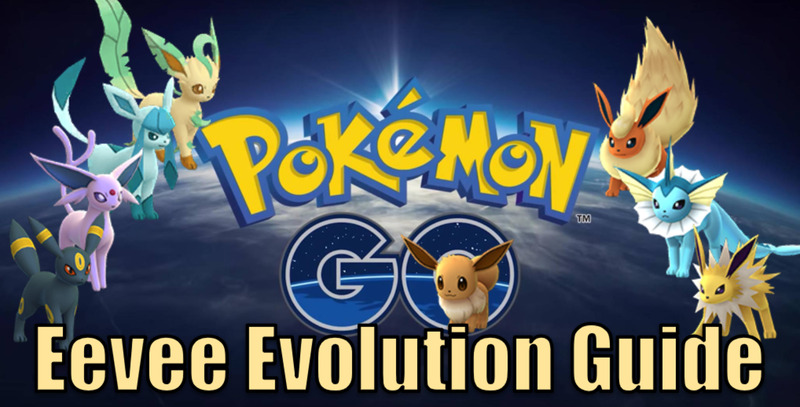 Fortunately, Game Freak has wised up; you'll notice no Pokemon past generation four appeared, showing progress in the right direction. With hundreds of creatures, some are bound to be better than others, but even the stragglers usually have something (quick or unusual evolutions, early obtainment, unique moves/abilities, etc.) to milk some usage from. But for now, as we await Nintendo's next batch of monsters, vote for your least favorite unit and I'll see you at our next Pokemon countdown! Haha, completely agree with this list. Pokemon has come so.. far since the originals. Can't even keep up with them all now.